POINT PLEASANT — Point Pleasant Primary School was placed on lockdown Wednesday as a precautionary measure until law enforcement located a suspect wanted on a felony warrant and took him into custody. 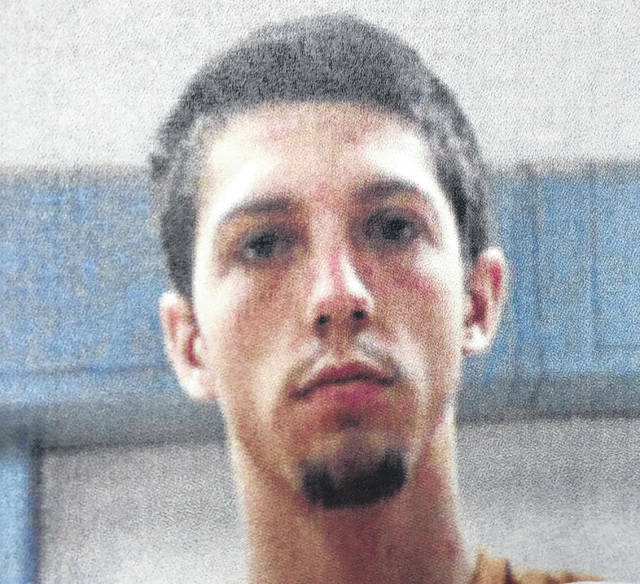 According to a press release from the Point Pleasant Police Department, James A. Griffith, II, 22, Point Pleasant, has been charged with wanton endangerment. He is currently incarcerated in the Western Regional Jail with a bond of $50,000.